The table below shows the Bonus rates declared for Aegon Life Jeevan Shanti Policy from inception. 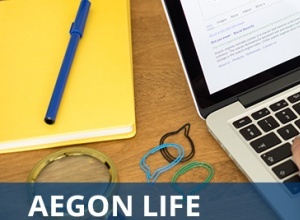 You can use this to calculate the Aegon Life Jeevan Shanti Plan Maturity Value. The vested bonus rates are percentage of Sum Assured. So to get to the Aegon Life Jeevan Shanti Plan, you have to add all of the following - Sum Assured + Accrued bonus + Any special bonus + Terminal Bonus. Do let us know in case you need any further information on the bonus rates for this plan or in calculating the returns for your Aegon Life Jeevan Shanti Policy. 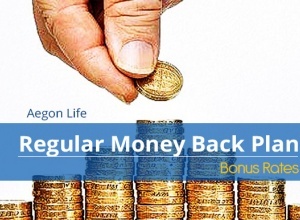 Please contact the Aegon Life office for exact details of the bonus which has accrued in your plan. You can read know more about the plan and it’s working here - Aegon Life Jeevan Shanti Insurance Plan.